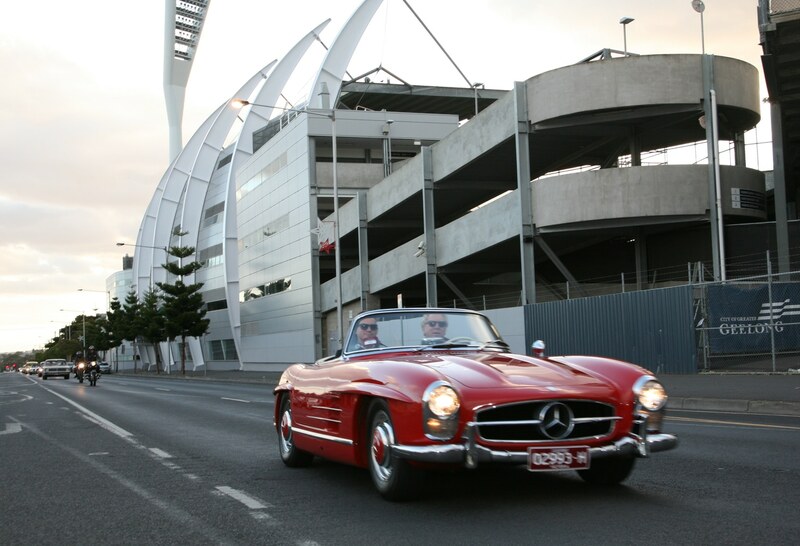 A huge part of the Geelong Revival Motoring Festival is the National Sprint Title, Quarter Mile Sprints. The historic Sprints have been conducted in the same location since 1956 and are no doubt the focal point of the entire event. 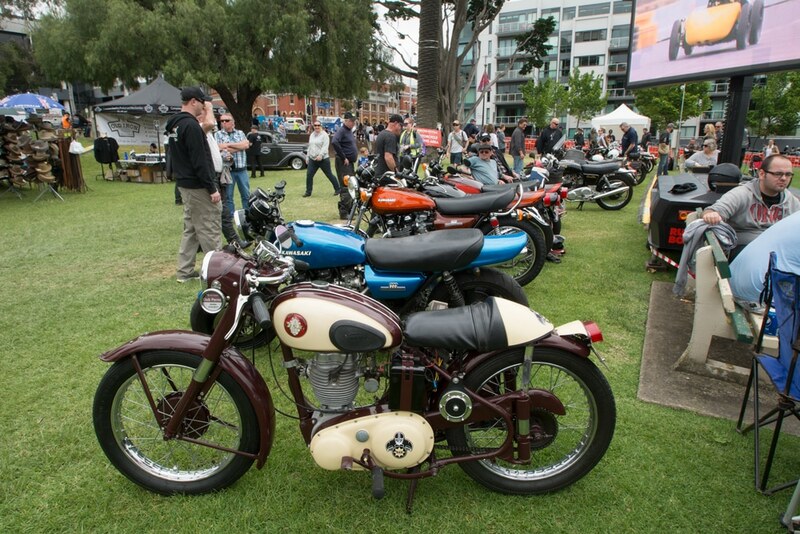 Almost 300 cars and motorbikes compete for the coveted Geelong Revival Motoring Festival trophy in a range of historic classes. The City Cruise Starting on Friday 23rd November at 6pm kicks off a huge weekend of classic motoring with a relaxed atmosphere that will soon see your weekday worries melting away. Cruise through the bayside streets of the Geelong waterfront and CBD. The festive season brings perfect cruising weather and participants travel from around Australia to showcase their unique cars and bikes. 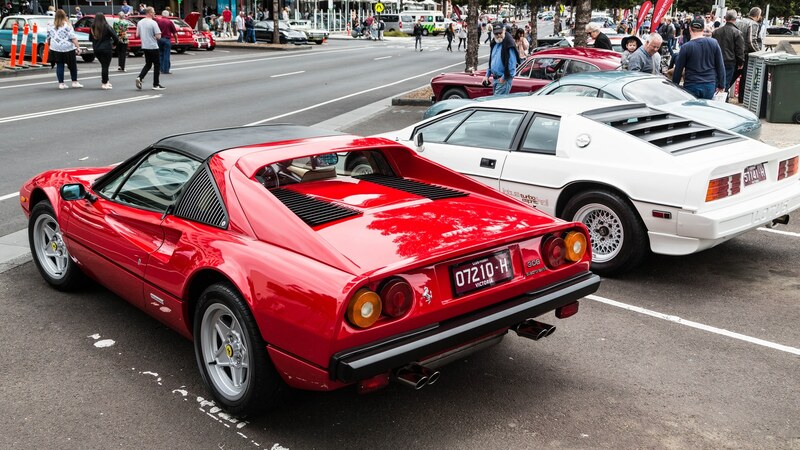 Spectators will have the opportunity to see the enormous collection of exotic vehicles parade their way through the streets of the Geelong waterfront on the Friday evening, finishing up in the waterfront precinct for a casual celebration with music and food trucks. Motorcycle Mecca on Transvaal Square is all good… no Evel. This is the place for all things two wheels and wild; whether vintage or new you are sure to find some real treasures here. With manufacturer displays, exhibits, live demonstrations and hundreds of bikes on show you are sure to satisfy your inner Evel Knievel. This area also has a great selection of food vendors and motorcycle club displays and offers a great view of the Sprints track where you can see both cars and bikes compete for National Sprint Titles and the pre-race frenzy in the holding bay. Those displaying bikes need to arrive by 9:30am Saturday the 24th and 9am Sunday the 25th November and will be required to stay until 4pm each day. Access will be via the intersection of Brougham Street and Yarra Street. Please see the attached map for directions. Back again by popular demand is our Supercar display. This is modern motoring at its extreme with these absolute power machines! 2018 brings some extra-special new Supercars that have to be seen to be believed! See displays, live demonstrations down the Sprint track and watch big name drivers work their magic and bring out the speed demon in you. Get right in to the heart of the action in the Geelong Revival Pits where you’ll see over 100 bikes and cars being prepared for action on our Sprint track. 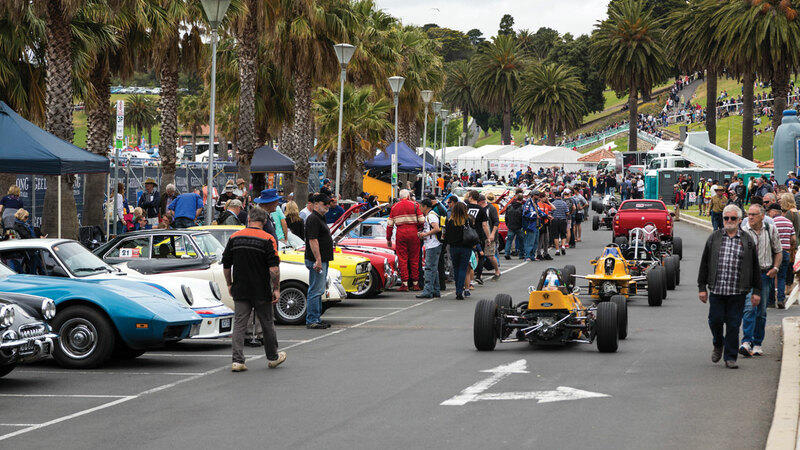 You’ll also have the best seats in the house with a spot at the Pit Bar trackside or get the best view in motorsport around the iconic Geelong Revival start bowl. You never know who you’ll meet in the Pits – past racing legends and their cars are always near. Here you will be able to talk to the drivers and Pit Crew and get up-close-and-personal with all the best cars on the track. This is where the real action happens and your senses truly come alive. This is the real, raw deal. 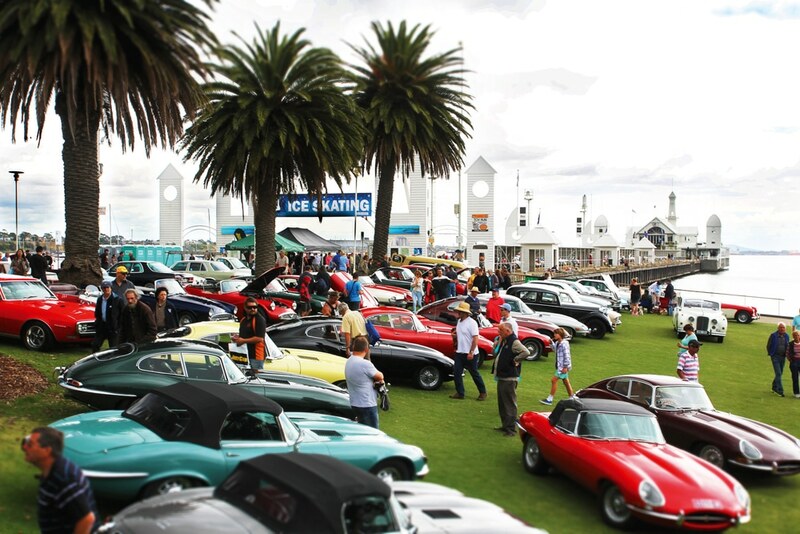 Experience the real Geelong Revival in The Pits. At the Geelong Revival we’re not like other car shows…. While many other car shows are designed for certain car scenes, we pride ourselves on being inclusive. 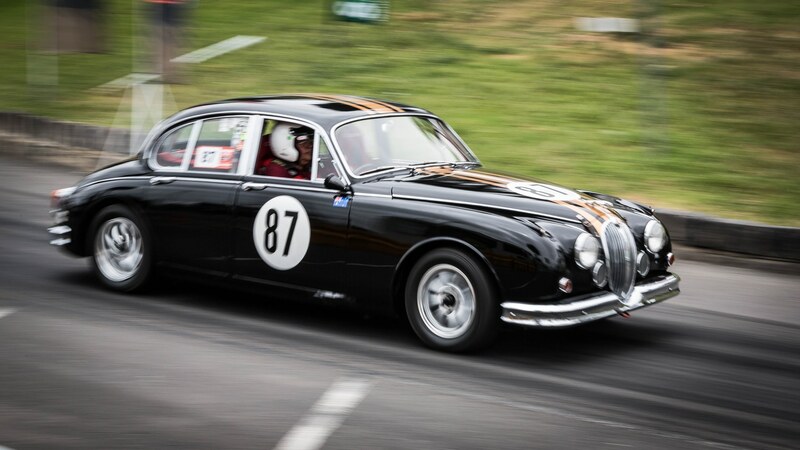 Because we were formed from a love of vintage racing, we welcome all vintage vehicles and are pleased to welcome back over 500 unique cars and bikes to the Shannons Classic Motorshow. This year we will showcase classic, modern, performance, European and domestic vehicles. We pride ourselves on uniting the automotive community by inviting all kinds of vehicles to the Classic Motorshow. Entrants travel from around Victoria and Australia to display their vehicles at Geelong Revival and we are excited to share with you the beautiful and rare entrants we have this year. Lets get nautical baby, our vintage boats are back again! 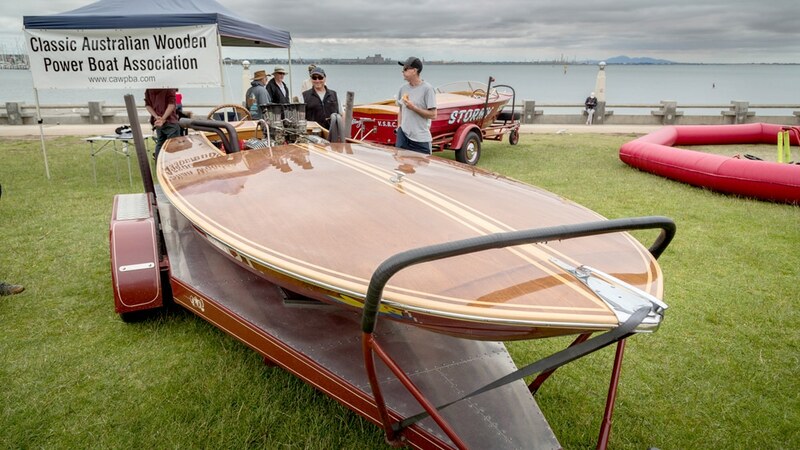 Following on from previous year’s exceptionally successful ‘Wings, Wheels and Water’ theme, the Geelong Revival Motoring Festival will again play host to a variety of vintage boats on display, by the Royal Geelong Yacht Club. Time to put on your Captain’s hat and grab those boat shoes, it’s summertime on the Geelong Waterfront and we can’t think of anything better! With their polished chrome, oiled timber and classic designs, these wonderfully restored machines are a sight to behold. Reminiscing on your family holidays in caravan parks across Australia? Relive those golden days at our Vintage Caravan Display on Steampacket Gardens which is transformed into something reminiscent of a 1950s family holiday. Vintage caravan lovers of all ages will be treated to a beautiful display of over 20 vintage caravans and their accompanying vehicles, many of these themed out inside with beautiful retro decor and decorations. The Off Ya Tree National Vintage Fashion awards celebrates the very best fashion of eras gone by. 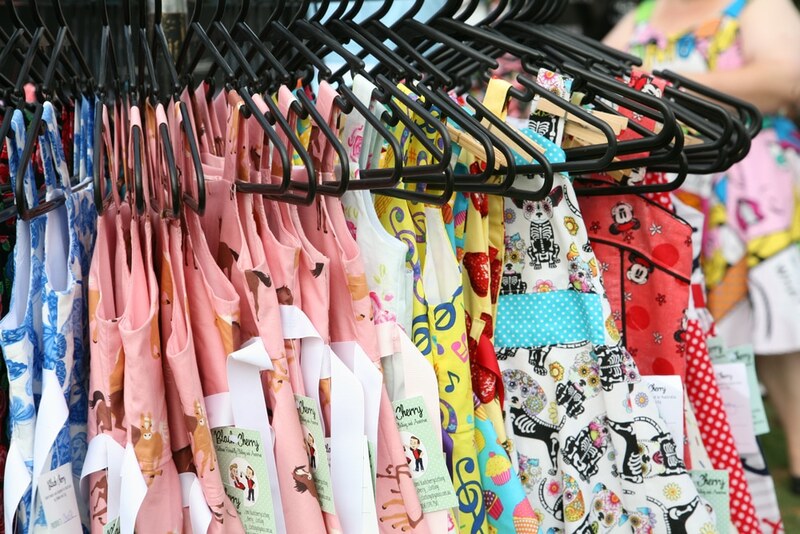 With judging split into two categories; True Vintage and Reproduction, there’s something for every vintage fashion lover. Whether you’re a disco babe from the 70s, a fancy flapper from the 20s or a cheesecake pinup from the 50s, we want to see your style! This competition is open to all ages and styles and information on registration can be found here. The National Vintage Fashion Awards runs at 12 noon on both Saturday and Sunday at the Royal Geelong Yacht Club and is judged by the best names in the Vintage Fashion business. We have some exciting prizes to be unveiled so make sure you enter below! Featuring stalls from the biggest motoring companies, to local mechanics, the Geelong Revival Trade Expo Zone is a popular part of the event. Some of Geelong’s most impressive vehicle performance specialists are sure to be a highlight of this zone, complimented by a unique and delicious range of food vendors. Motorcycle Mecca is our hub for all things two wheels and vendors in this zone are no different! If you’re looking for minor repairs, or to completely rebuild your bike, drop into this zone and visit the talented vendors who will have some of their best work on display. 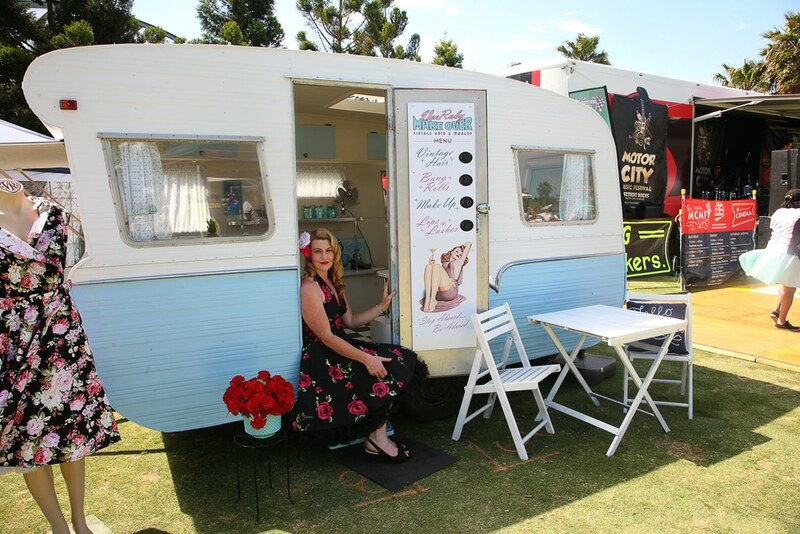 From vintage homewares to rockabilly-style clothing and accessories, Steampacket Gardens is the place to be for those who are looking to step back in time and into style.